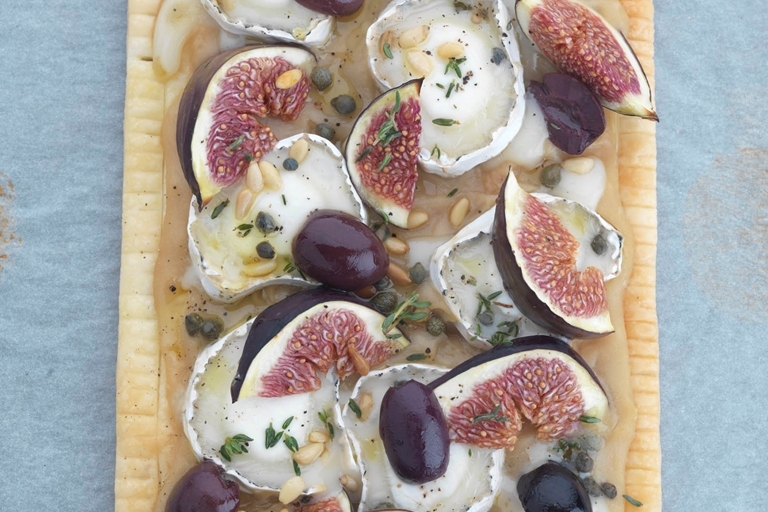 Geoffrey Smeddle's tart recipe carries lots of flavour, with the dream combination of goat's cheese, olives, capers and figs really packing a punch. Preparation is relatively simple for this tart recipe, developed by the chef for the Sunday Herald, but the results are stunning. As is the case in many fig recipes, the figs add a level of sweetness to a collection of savoury ingredients. Have a look through of vegetarian recipes for more meatless dish ideas.